With new fads and trends filtering through the fashion cycle every year, a new iconic look is upon us. From Rihanna to Alexa Chung to even Kim Kardashian, this new fishnet trend is sweeping the fashion world by storm. From runway to streetwear, these tights have been seen more and more and have been truly capturing everyone's attention. Fishnet tights have always been around whether it be for warmth, cover up, or convenience, but right now in 2016, these flashy leg accessories have become nothing more than high fashion. In September 2016's NYFW, fishnet tights made a major appearance in the best way possible. Major designers, models, and celebrities have been seen either sporting or promoting this new trend in legwear. 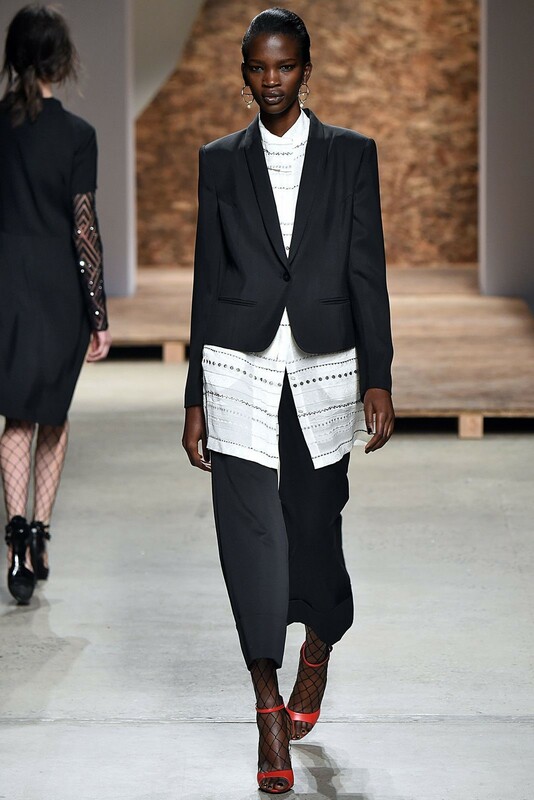 Designers such as Shane Gabier and Chris Peters of Creatures of the Wind and Proenza Schouler, were seen incorporating fishnet in their lines this past fashion week. Not only is fishnet sweeping the high end fashion world by storm but it is also taking over the instagram world as well. 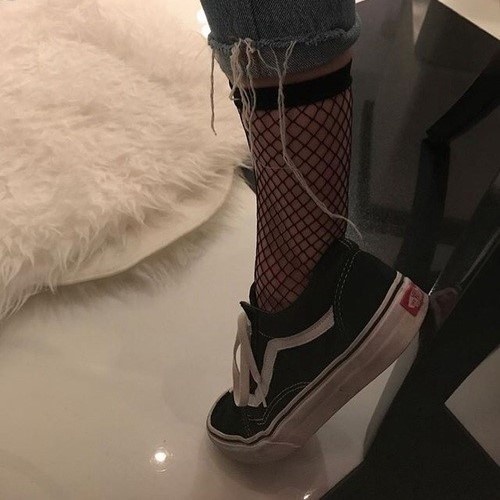 If you ever find yourself looking up the hashtag “#fishnettights” on instagram, you can see the endless amounts of men and women rocking this new look in the very best way whether it be with full leg tights, socks, or even tops. With posts from Kendall Jenner, Alexa Chung, and even bloggers like Danielle Bernstein; this trend is only getting bigger and better with each post. Not only are these tights inexpensive but, the odds are, they are probably lying around in a drawer in your house; if not your drawer then definitely in moms. As of now, it is too soon to tell if this trend is here to stay but for as long as it is around, we should all make the most of it.